You are purchasing one set of 2 ATV wheel spacers, enough to widen one axle 3.00" total (one spacer in the kit for each wheel on the axle). 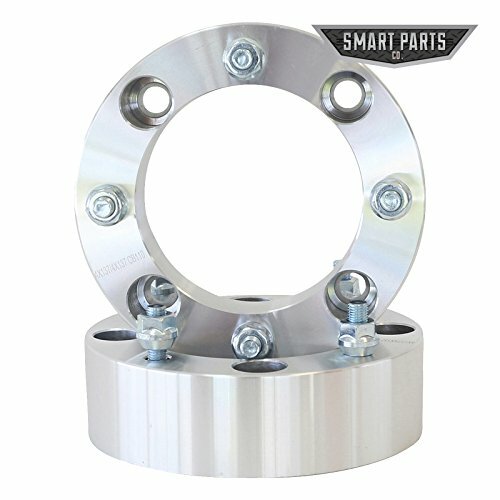 The 3.0" ATV wheel spacers are 1.50" per side will fit most any ATV with a 4 x 137 wheel stud pattern. A wider wheelbase on your bike will offer more stability for jumping and cornering, and also allow you to add larger wheels without lifting your bike. Please measure your studs (137mm diagonally) first to be sure on your bike.